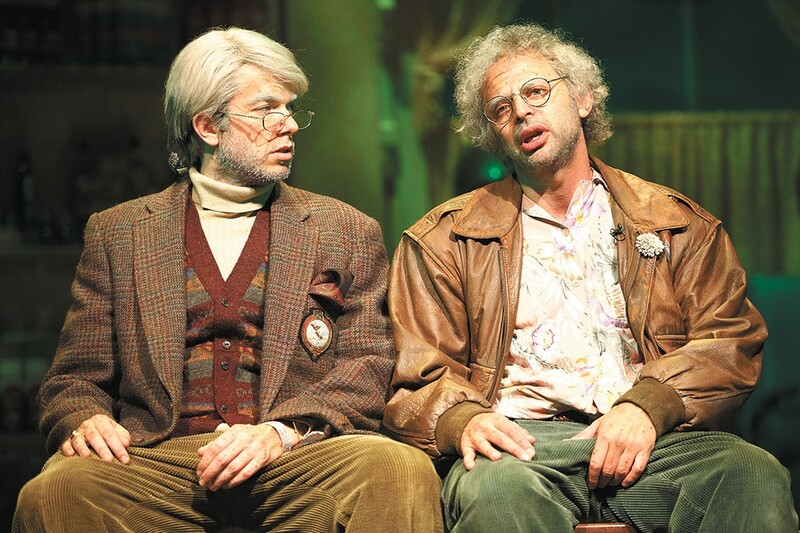 TELEVISION | I imagine there are plenty of people who don't quite "get" the characters of Gil Faizon and George St. Geegland, played by Nick Kroll and John Mulaney, respectively, in the Netflix special OH, HELLO ON BROADWAY. They're two elderly New Yorkers who are miserably dependent on each other, whose favorite thing to do is prank people by giving them too much tuna, and who are, overall, terrible human beings. Somehow, everything these characters do seems completely random, yet at the same time seems exactly like something they would do. The duo took their Oh, Hello act, named for the way the characters disdainfully greet others, to Broadway. It's a play within a play that pokes fun at other plays. 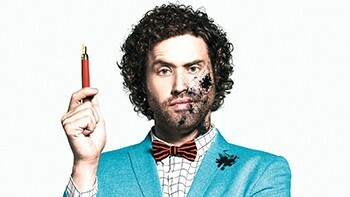 It's also great comedy. 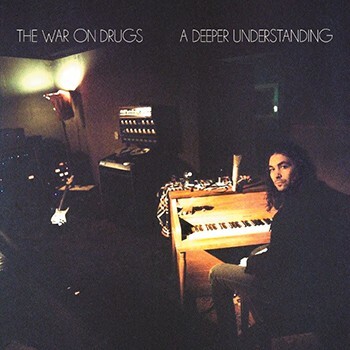 MUSIC | Three years after releasing their acclaimed album Lost in the Dream, Philadelphia indie rock band THE WAR ON DRUGS is gearing up to release their new album A Deeper Understanding on Aug. 25. They've already released two songs from the album, the meditative, 11-minute-long "Thinking of a Place," and "Holding On," which has an '80s feel. Give them a listen before their tour comes through Portland and Seattle this October.